This weekend is the 112th annual Deuce of August Icelandic celebration in Mountain, North Dakota. If you aren't familiar with Mountain, it's a town of 130 people that more than quadruples in size with this celebration of Icelandic heritage and culture. Always held the weekend before the first Monday in August, it coordinates with the Islendingadagurinn - the Manitoba Icelandic celebration in the town of Gimli. The town of Mountain is one of the oldest Icelandic settlements in the U.S. 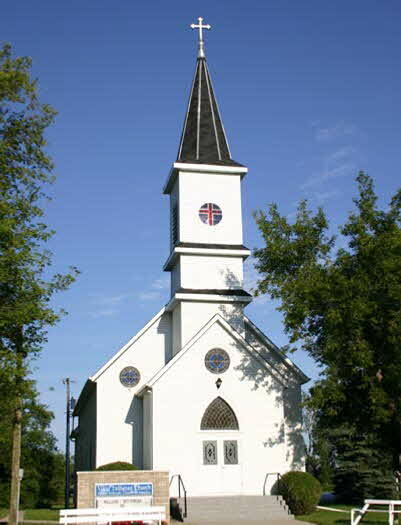 The Vikur Lutheran Church, established in 1880, is known as the oldest Icelandic church in all of North America. Events start tomorrow and take place throughout the weekend. More than 300 visitors from Iceland will be attending this year including a choir group which will be performing. Free genealogy research is another perk offered to guests - including more than just family trees for participants; sagas and stories of ancestors are shared. While you're in the area, also consider visiting Icelandic State Park and other nearby attractions include the Pembina State Museum, the Gingras Trading Post State Historic Site, and the Rendezvous Region Scenic Backway through the Pembina Gorge. 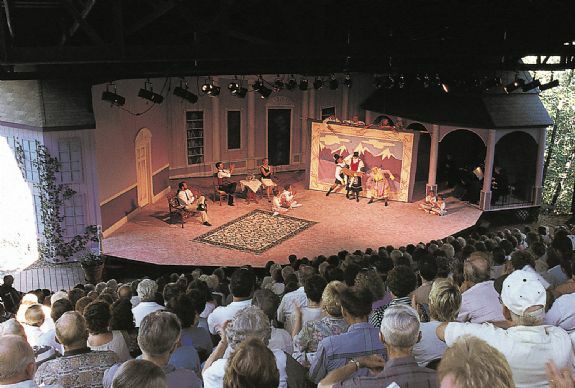 The Frostfire Summer Theatre performance of Big River is also taking place this weekend and is a short drive from Mountain. Watch the story of Huck Finn come to life on a beautiful outdoor stage.